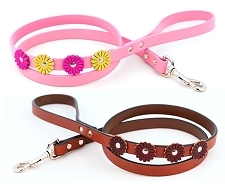 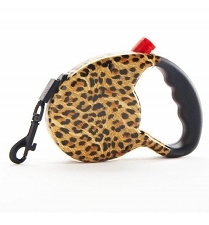 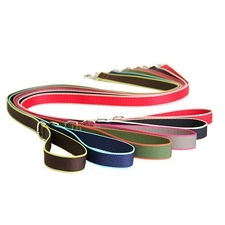 Dog Leash | Big and Small Dog Leashes including Designer Leather, Retractable, Flexi, Braided Leads. 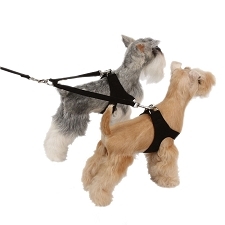 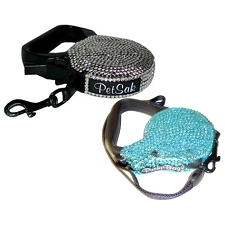 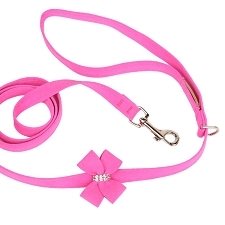 Dog Leashes for Large and Small Dogs are essential for taking walks, going to the park, or jogging around the block. 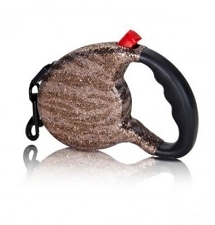 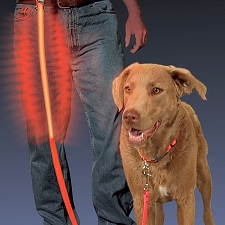 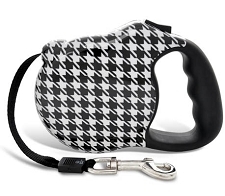 A Retractable Dog Leash is a popular choice among dog owners who wish to let their dog roam- but not too far. 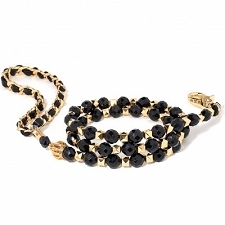 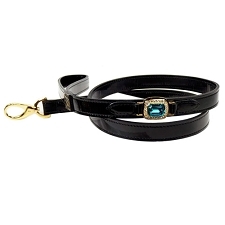 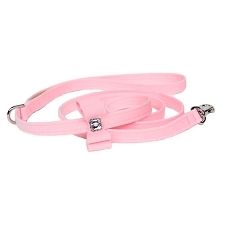 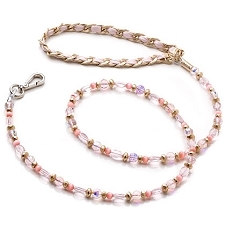 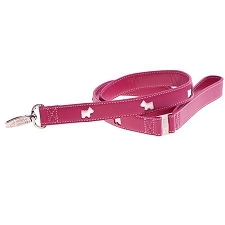 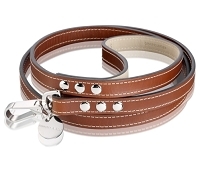 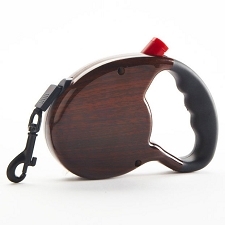 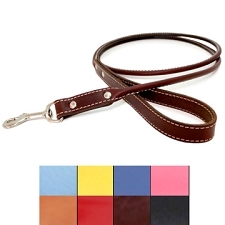 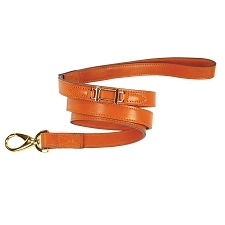 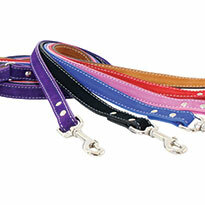 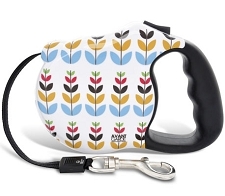 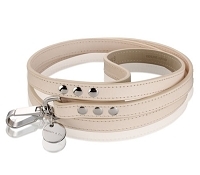 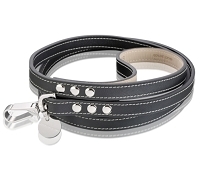 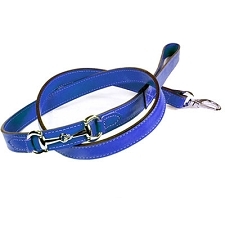 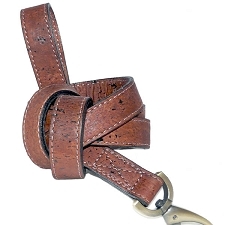 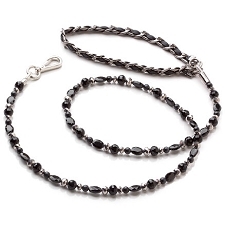 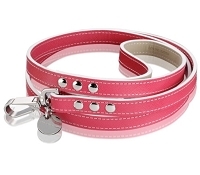 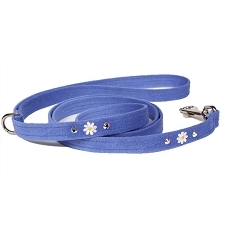 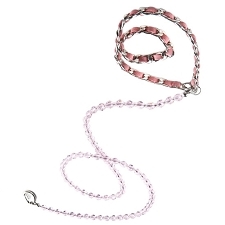 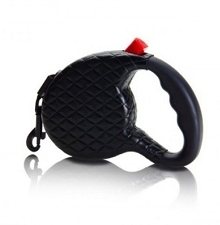 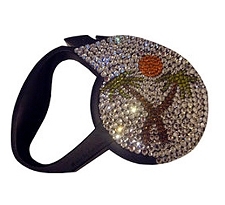 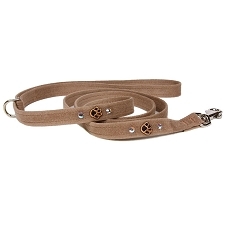 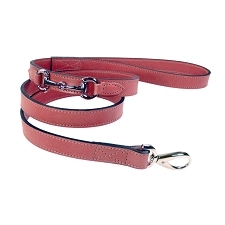 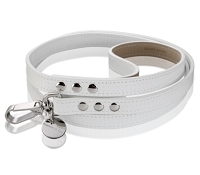 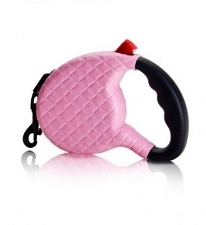 A luxurious Italian Leather Dog Leash is durable alternative for a pampered pup. 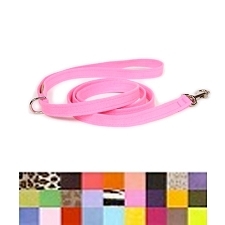 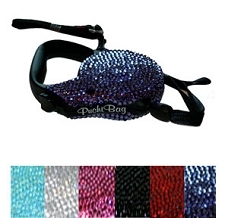 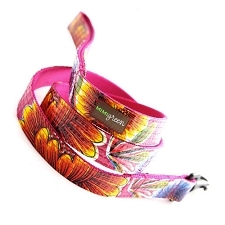 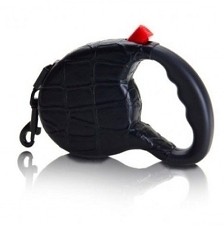 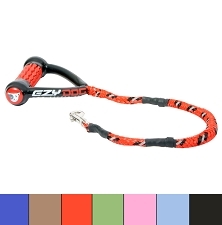 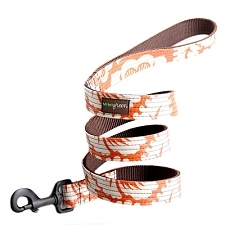 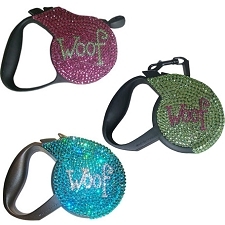 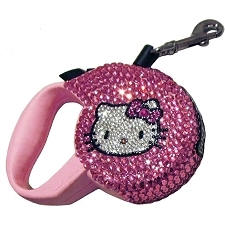 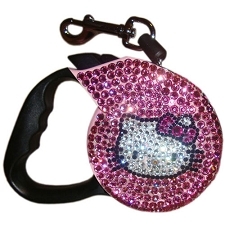 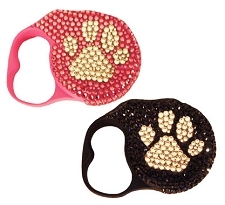 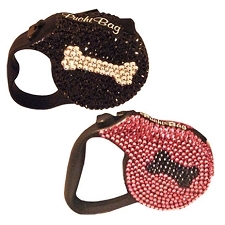 Nylon Dog Leashes come in hundreds of colors, many with printed graphics to show off your dog's personality. 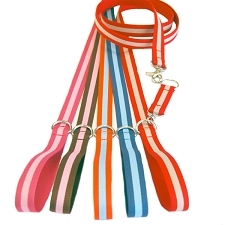 Plaid Dog Leashes are ideal for the holidays, and Striped Dog Leashes allow you to show your team spirit with an assortment of popular color combinations. 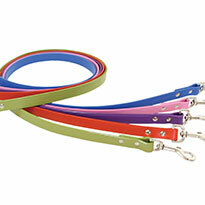 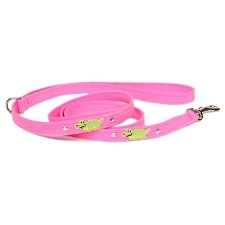 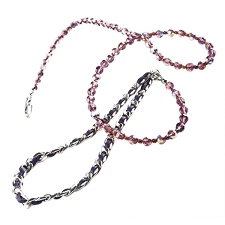 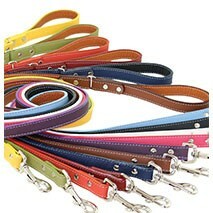 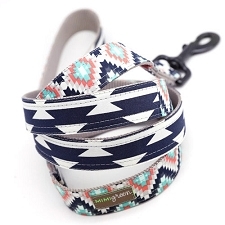 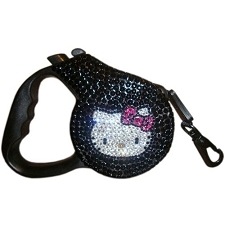 All of our dog leashes are available with matching dog collars.